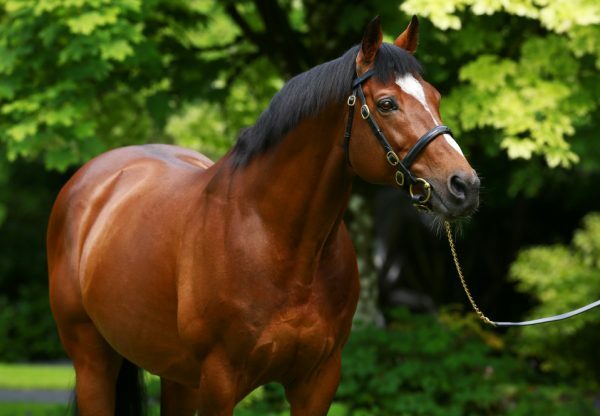 The incredible Galileo dominated day one of Ireland’s Champions Weekend courtesy of Hydrangea (3f Galileo-Beauty Is Truth, by Pivotal) and Decorated Knight (5h Galileo-Pearling, by Storm Cat). 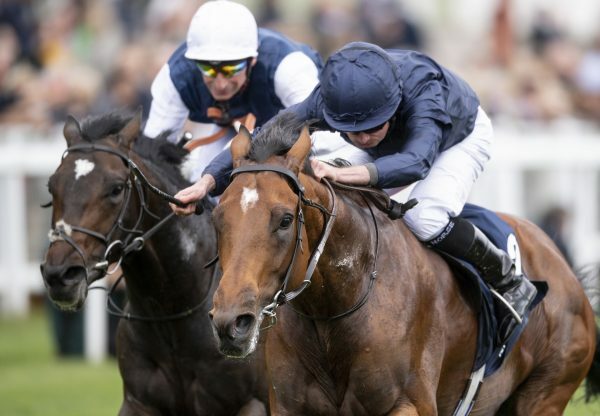 It was a first top-level success for Hydrangea as she led home a 1-2 for Galileo when coming out ahead of Winter (3f Galileo-Laddies Poker Two, by Choisir) to take an ultra-competitive renewal of the G1 Coolmore Fastnet Rock Matron Stakes. It was another big-race success for jockey Wayne Lordan. “I'm delighted for the filly and I'm delighted for Wayne. 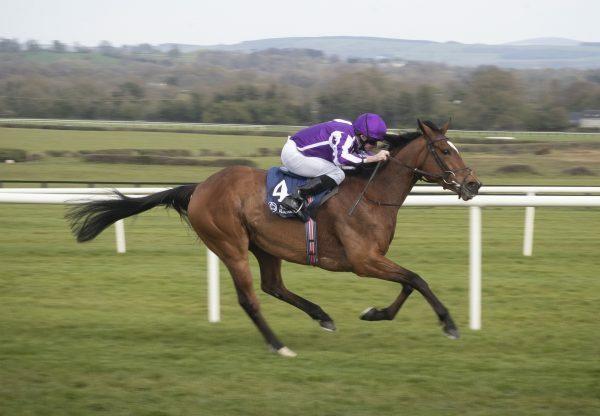 She is Winter's work partner all year, and maybe she turned around and said Hydrangea you can have this one today!,” said trainer Aidan O’Brien. 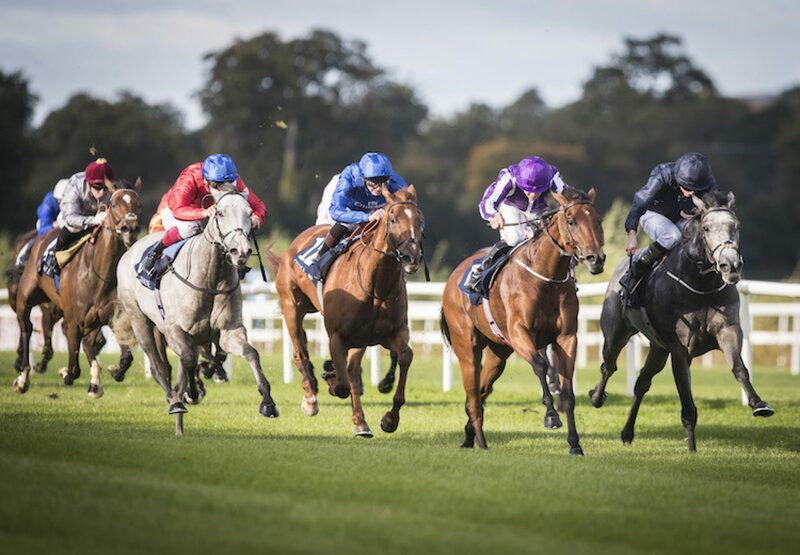 The Galileo bonanza continued when the Roger Charlton-trained Decorated Knight swooped late to win the G1 Irish Champion Stakes in the colours of breeders Saleh Al Homaizi and Imad Al Sagar. It was a third G1 success this year for the gutsy five-year-old. “He's tough, consistent and very sound. 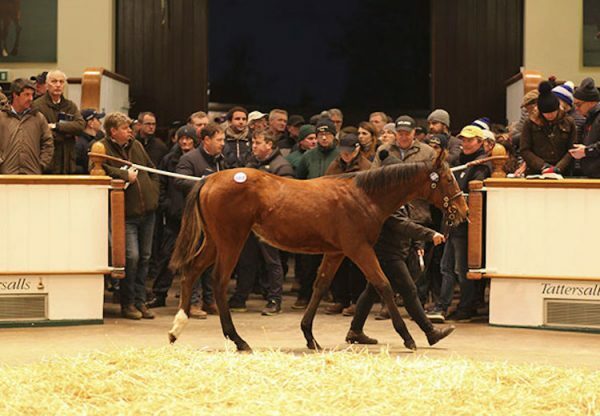 He's produced an amazing turn of foot and ran right to the line,” said trainer Roger Charlton. “He's been a bit unlucky in his last couple of races. He hated the ground at York, got bashed about at Sandown in the Eclipse and ran a great race at Royal Ascot.